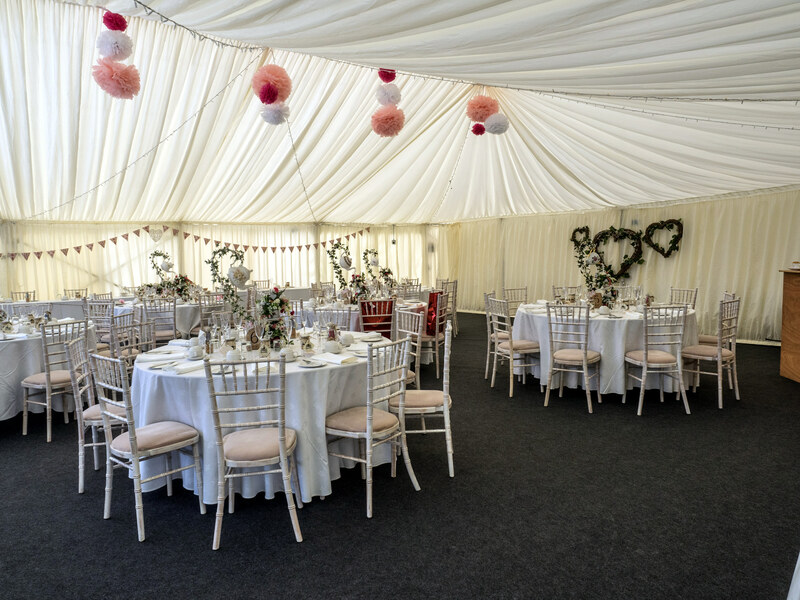 The peace and tranquillity of the surroundings at Upton Castle provides the perfect setting for a fairy tale wedding reception. 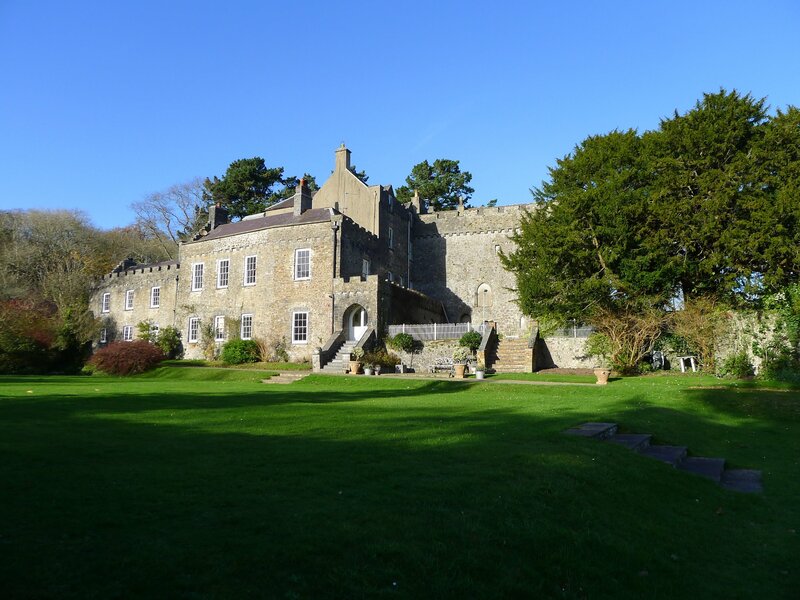 Guests have access to the 13th century castle and its 35 acres of beautiful listed historic gardens via the private drive. 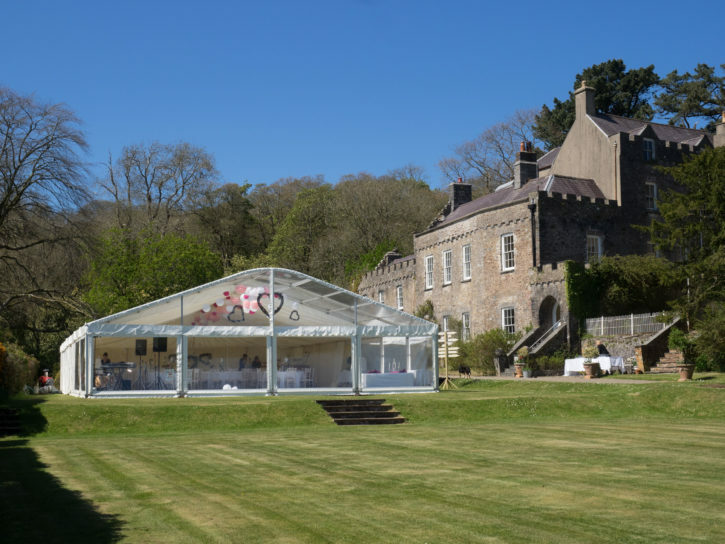 The castle is entered through the grand main door leading to the glazed entrance hall and the gardens where the Marquee for the reception will be on one of the lawns. 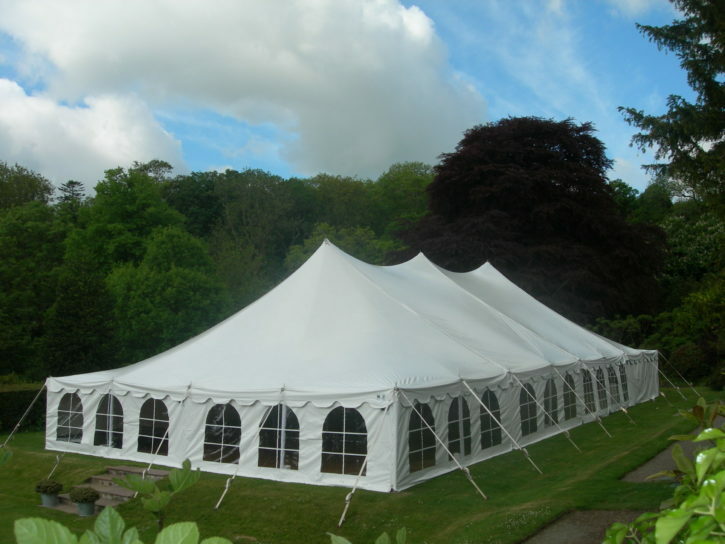 It is not possible to be married at Upton as we do not have a licence for civil weddings but it may be possible for a religious ceremony or blessing to be held in the medieval chapel in the castle grounds or alternatively, a non religious ceremony may be held under our 800 year old Yew Tree following a civil ceremony in a registry office. Should you decide to book our venue for your wedding we do our very best to make the day a unique occasion for every couple, so no two weddings are the same. If you would like to come and discuss your own special requirements we would be delighted to show you what we have to offer. To make an appointment and for further information, telephone 01646 689996, email info@uptoncastle.com or use the form on our contact page.